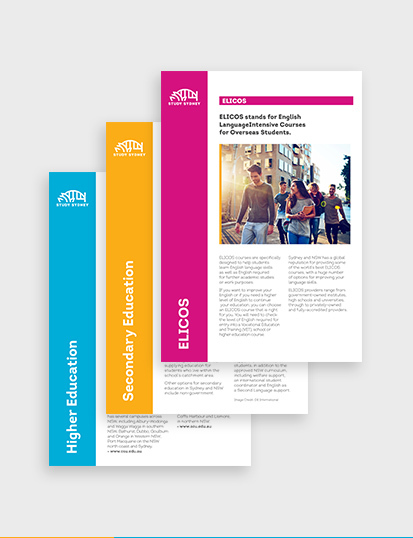 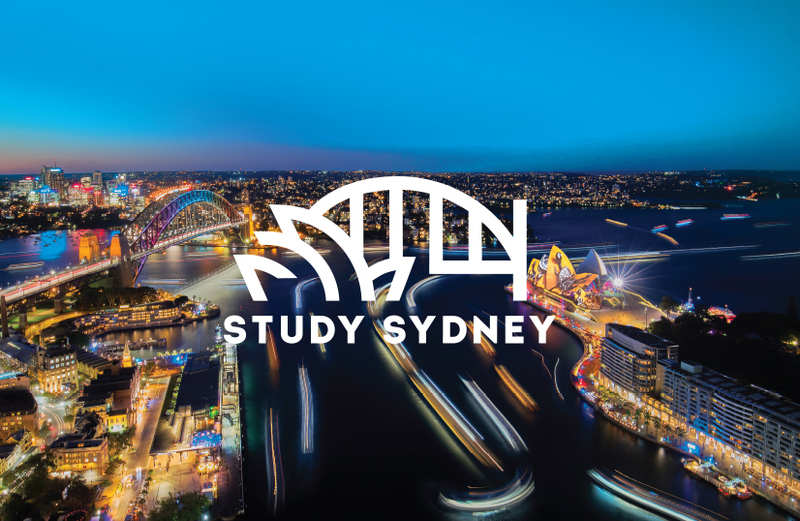 Positioning Sydney and NSW on the world stage, Study Sydney appeals to the international student market, attracting a diverse range of cultures. 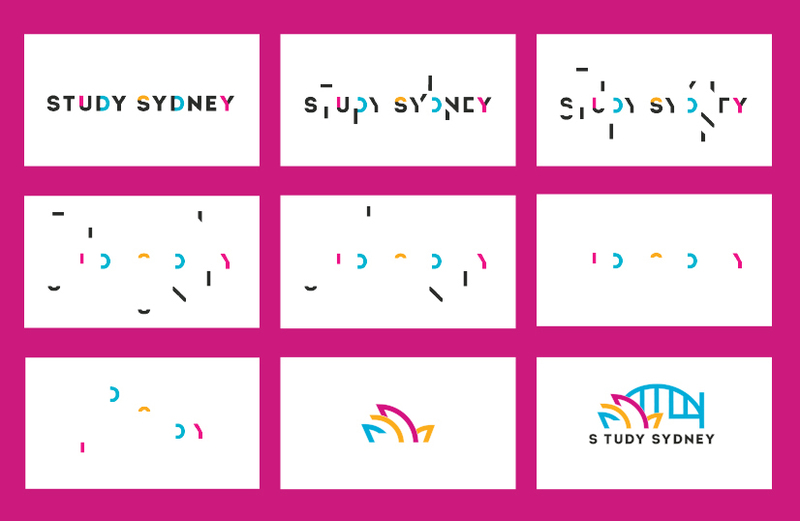 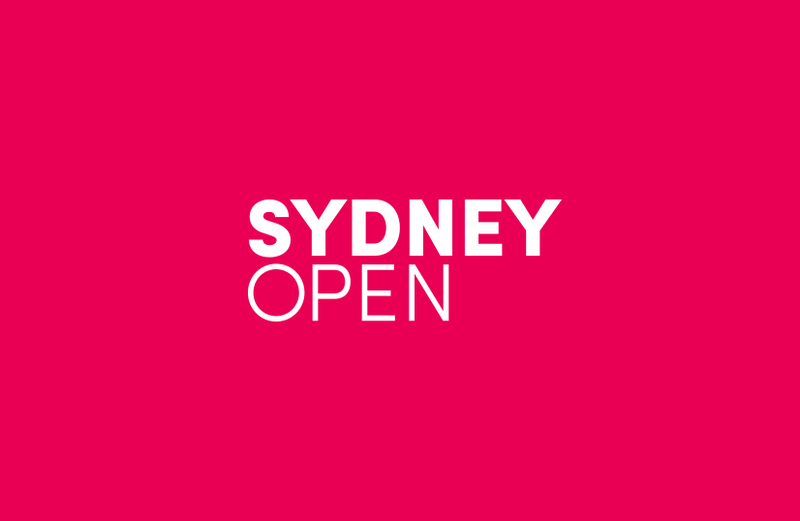 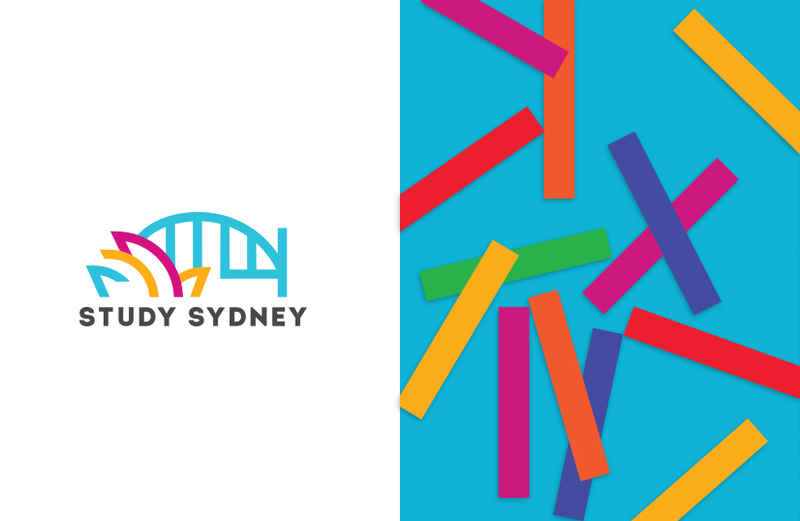 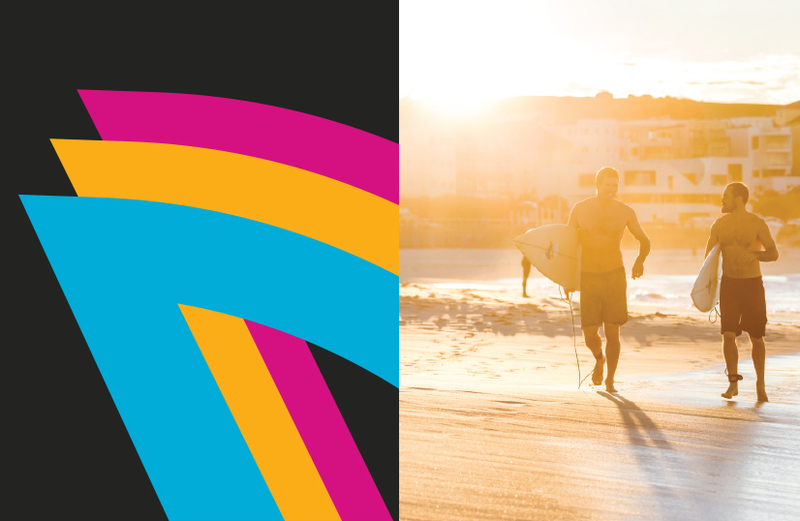 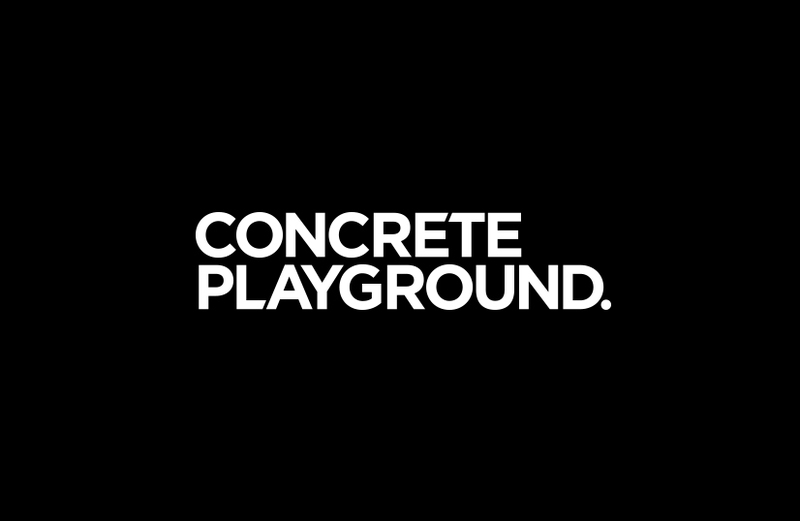 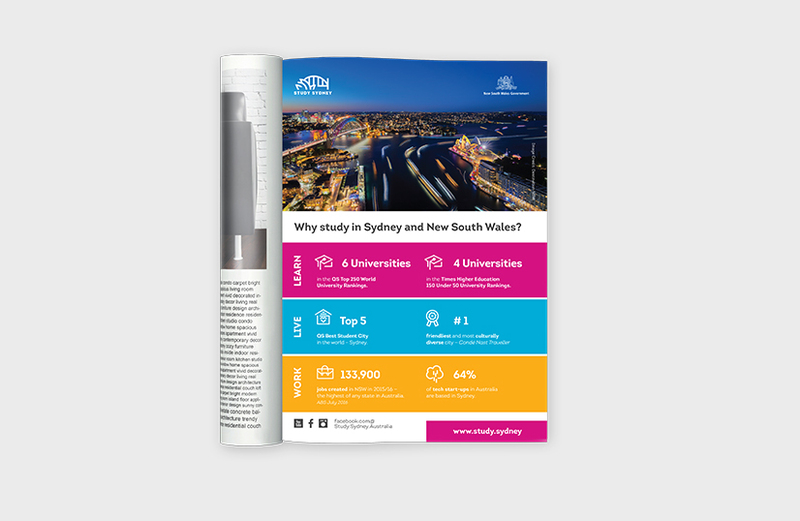 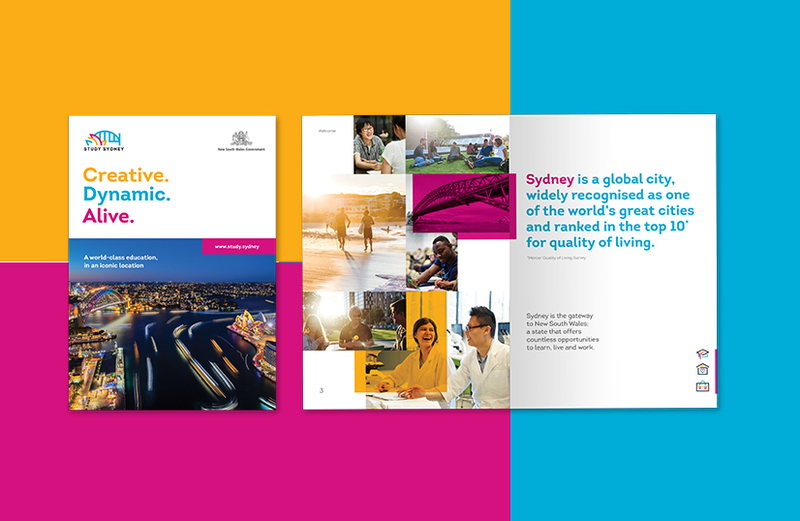 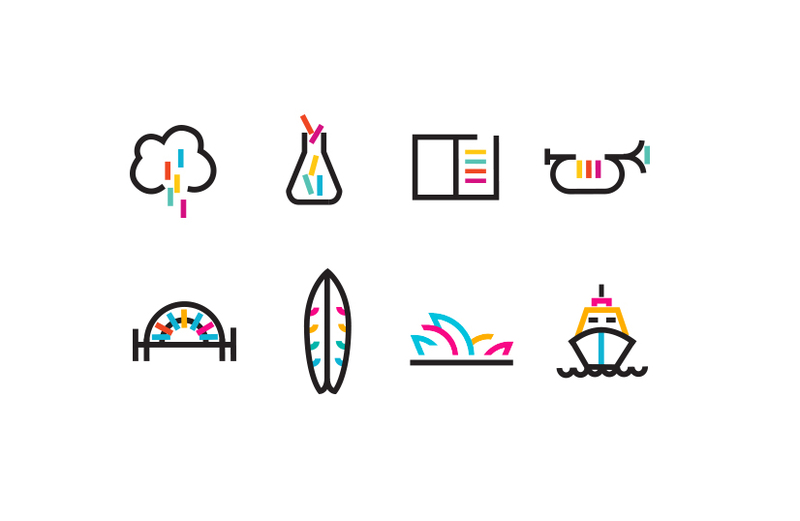 Our branding is vibrant and exciting, unashamedly referencing iconic Sydney. 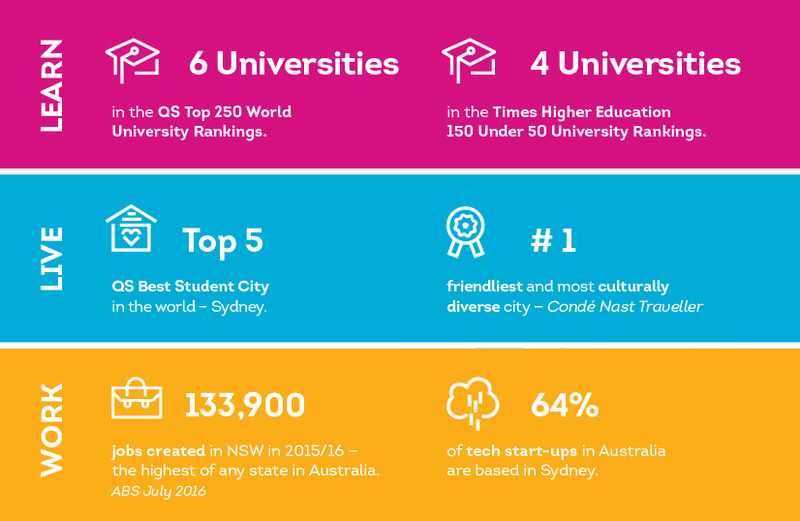 Taking Sydney to the top of the class in global tertiary education. 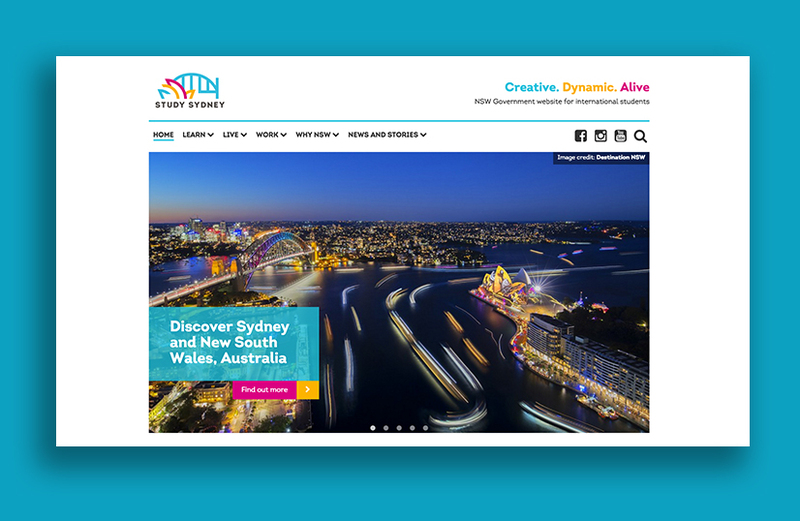 Bold use of striking colour, paired with imagery showcasing the city at its finest, is used strategically to present Sydney as a creative hub and innovation destination. 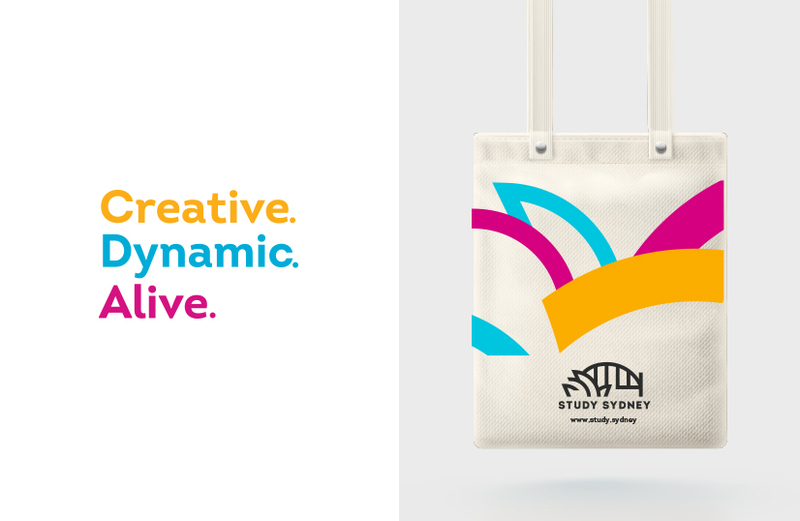 It’s a global brand, developed collaboratively with input from some of the leading minds in Australian academia.